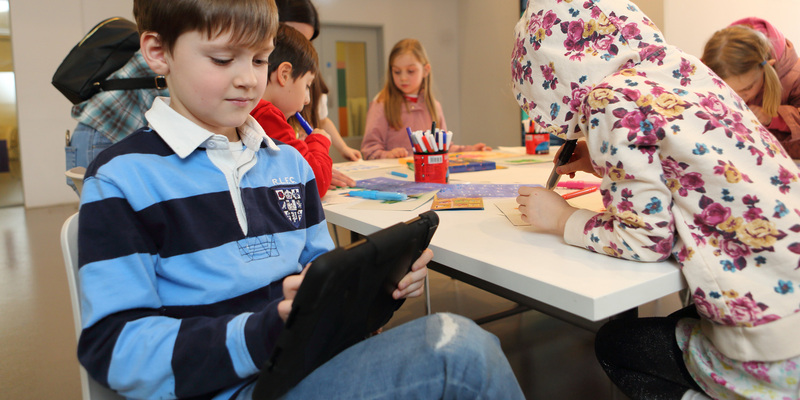 Get inspired by the work of Abram Games and use iPads to make a digital poster. Suitable for ages 9+. During the Second World War, Abram Games designed posters for the 'Dig for Victory' campaign, encouraging people to produce their own food. Play interactive games to find out more about how growing our own vegetables and sourcing local food can be beneficial today. Then, create your own digital poster for a similar campaign. Can you use the art of persuasion like Abram Games?